Due to the overwhelming response to my last post 7 Colleges for Homeschooled, Unschooled and Self-Directed Learners, I have decided that a series of follow-up posts are needed to cover this topic accurately! My next list covers a wider geographic area and isn’t limited to the North East (though it still isn’t balanced). Many schools on this list have been recommended by my readers and additional information about them is welcome in the comments section. In case you missed the previous post: I sought out schools that offer an alternative application process, are test optional or offer an open curriculum for their students. Additionally, these schools are clearly open to accepting homeschooled students because they recognize and value their self-motivation and enthusiasm for learning. There were a few challenges in determining if a school was truly homeschool and unschool friendly. Not all of the homeschool friendly colleges on this list offer an alternative application processes like the ones in my first list, and many of them have a highly structured curriculum rather than the open curriculum option, which I feel would be very attractive to self-motivated learners. In the haystack of thousands of colleges (that all seem to look alike after a while), I found a few needles that matched my criteria. Bennington offers students a personalized education, driven by the student utilizing what they call The Plan Process. Through this process, students explore and learn to define what they want to study and why, how their different paths of study relate to each other and how it will impact their overall educational path. Students are well supported throughout the processes by faculty and advisers. They offer an alternative application, called The Dimensional Application, which provides an opportunity for applicants to share a complete look at their high school work and accomplishments. Bennington, Vermont is in the south west corner of Vermont, not far from the NY and Massachusetts border. Evergreen State College: Olympia, Washington. Evergreen goes beyond formal majors and allows students to design their course of study. There are no required core courses that must be completed to obtain your degree. Additionally, they encourage a non-competitive environment and believe narrative evaluations are more valuable than grades. Students will receive a detailed, constructive evaluation of their work. and meet with faculty to discuss the evaluations before it is entered on their transcript. Evergreen does require SAT or ACT test scores from homeschooled students. Bonus! Evergreen is affordable. Tuition is currently $8,000 for state residents and $22,000 for out of state students, making it one of the most cost effective schools on this list. If your homeschooler is coming from a literature based or classical program, St. John’s could be an excellent fit. It’s a small liberal arts colleges with academic programs based on the study of the most important books. The application process is standard here. Although most students do not need to submit test results, homeschooled applicants are required to submit either SAT or ACT scores. *Note: St.John’s does not offer an open curriculum, but would be ideal for a student with a strong interest in humanities, history and writing. Small, discussion based classes are standard and students focus their efforts on refining their skills in writing, reading, communication and critical thinking. Clarkson University is a top-rated university for ambitious and highly motivated students. It is located in upstate New York, near the Canadian border. Clarkson’s areas of excellence include biotechnology, advanced materials, environment and energy and entrepreneurship. If your student is interested in the sciences, medicine, occupational or physical therapy, technology or psychology, Clarkson is worth a closer look. They offer an ivy league level education (according to a variety of sources) but admissions for highly qualified students is attainable. They also offer an Unconventional Application, as an option to the common application. Clarkson’s homeschool application instructions can be found here. The Clarkson School operates within and as a part of Clarkson University. 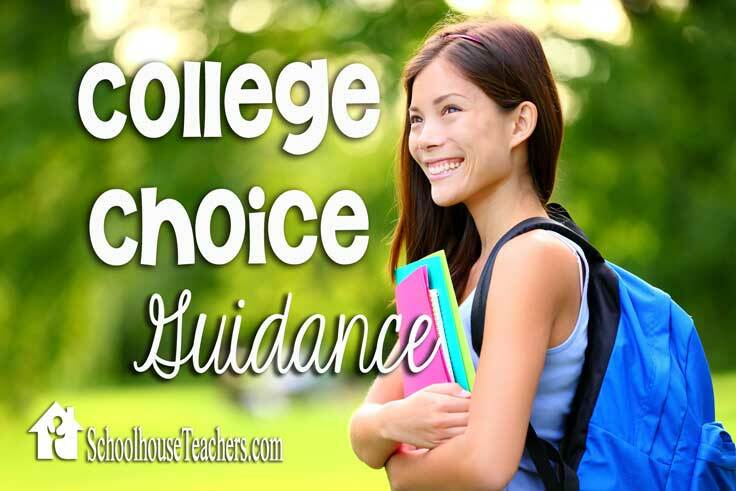 It is an early college option ideal for homeschoolers who are ready for college level work. Students complete their freshman year in college and senior year in high school simultaneously. Clarkson is very open to viewing applicants from homeschooled and alternative backgrounds and actively recruits homeschoolers for this program. Standardized tests are expected with your application. Quest University is an independent, non-profit secular university. Academic schedules are on a block plan, where students focus completely on one subject at a time, for 3 and a half week sessions. Following their core program (two years), students design their area of concentration with the help of their adviser and faculty. The University was founded in 2002, and is a small but highly diverse cultural community with a high rate of international students. Study abroad opportunities abound in this globally minded community. This school offers a truly unique and alternative college experience. It offers personal, community driven education, sending students out into the community to apprentice, intern and work along side a professional in a chosen fields as a core part of their education. Core values include creative conflict resolution, socratic questioning, and integrity. Please note: Wayfinding is a new institution, with it’s first classes expected to begin in January 2016. This small liberal arts college encourages applicants to submit a portfolio along with their traditional application, in order to share a full picture of how they have spent their high school years. Connecticut College does not require test scores be submitted. In fact, if you feel that your test scores do not reflect your capabilities accurately, they discourage you from submitting them. It is ranked in the top 50 Liberal Arts Colleges. UNH values the unique perspective that homeschooled students bring to the classroom and the college community. All applications are looked at holistically. UNH is a competitive school, so applicants should have a rigorous high school academic background. All students applying to UNH are required to submit test scores. 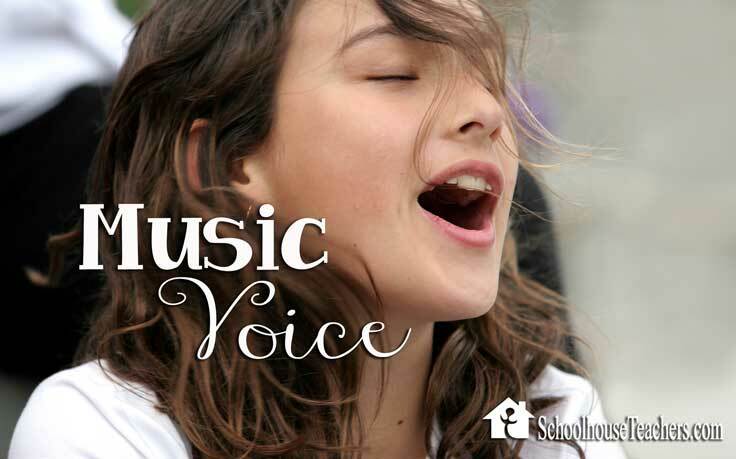 To view their guidelines for homeschool applicants, see their website. The University of Dallas is a Catholic University with a traditional approach to higher education. 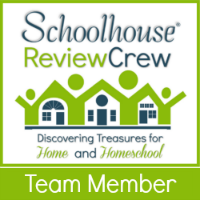 They are homeschool friendly, and have specific application instructions for accredited homeschool students, as well as instructions for non-accredited homeschooolers and self-directed students. Learn more about their requirements and offerings here. Have a suggestion? Is there a school I missed that you would like to see included? Share in the comments section!